Visceral, somewhat creepy and especially good. These poems clawed at my heart. I recommend you double your uneasy pleasure by immersing yourself in this collaboration between two poets who never fail to grab my interest, even when it doesn't want to be grabbed. 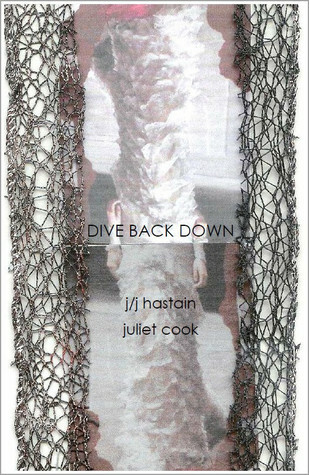 Sign into Goodreads to see if any of your friends have read Dive Back Down.